1. 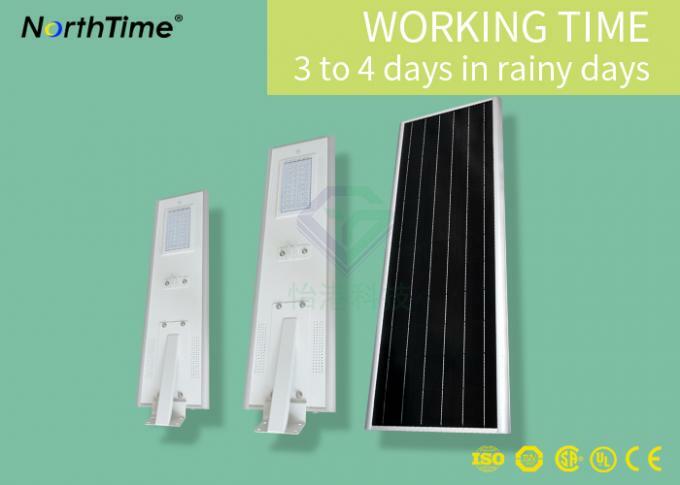 Using motion sensor technology, when the motion is activated, all lighting time is 20 seconds. When there is no motion or stationary, the light will automatically decrease to 1/3 of the brightness or turn off, saving energy. 2. Using solar energy and LED lighting, the two are the perfect combination to save energy and protect the earth's resources. 3. 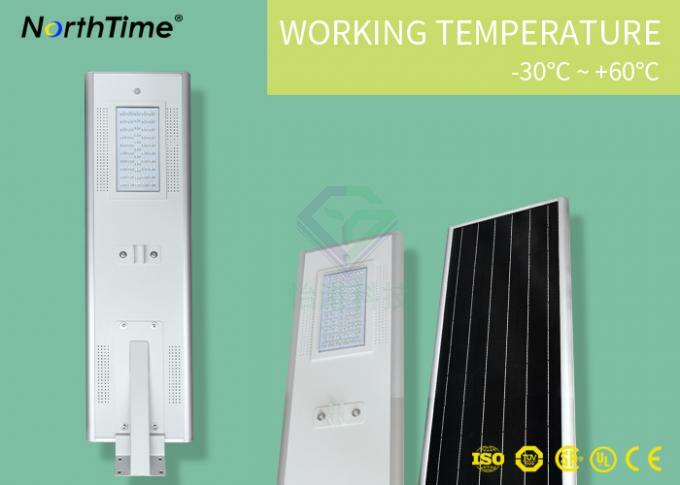 Adopt high-capacity long-life lithium iron phosphate battery, high temperature performance and long service life to ensure the full life of the product. 4. Integrated design, no cable, easy to install, keyhole hanging screws, low cost. 5. The alloy host is anti-corrosion waterproof, rust-proof and anti-corrosive. 2. 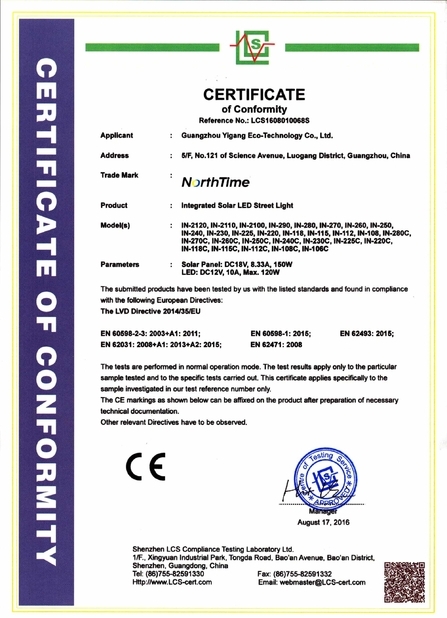 Original Bridgelux led chip, high quality, high brightness. 3. Life extension of about 50,000 hours. 4. High quality pure aluminum, efficient heat dissipation design, fast heat dissipation. 5. 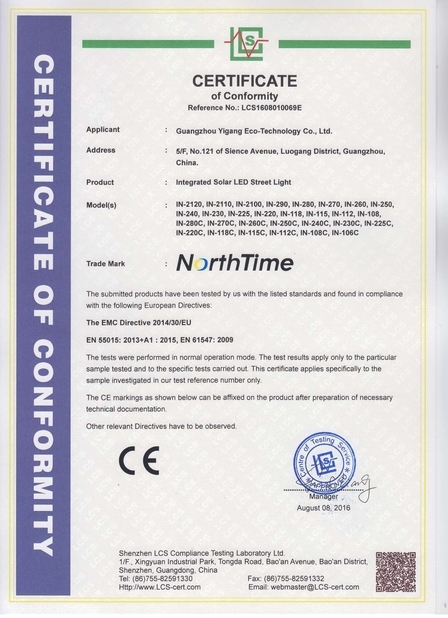 Efficient LED driver, reliable performance, ROHS, CE, IP65, meet the standard. 6. Exquisite workmanship and unique design. 7. The surface diameter and material thickness of light are larger than other products on the market. 8. Excellent service and perfect after-sales service. 9. Our professional sales team provides the best service and responds quickly under the premise of accurate design. 1. 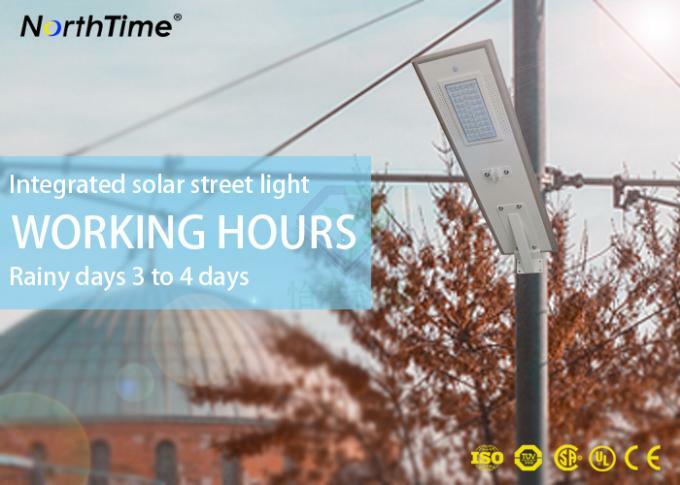 Professioanl.-- 9 years exprience in solar street light area. 2. Warranty. - 5 years warranty for all of our products. 3. R&D. -- We have more than 20 people R&D engineers and will offer you solution for our business. 4. After-sales service. -- Any problem requirements will reply within 12 hours.